Before we start this guide to the best 2019 Florida holidays, let me provide a little context. As kids, the idea of a Florida holiday seemed a luxury reserved only for that wealthy family in Home Alone, or the lucky winners of daytime competitions. 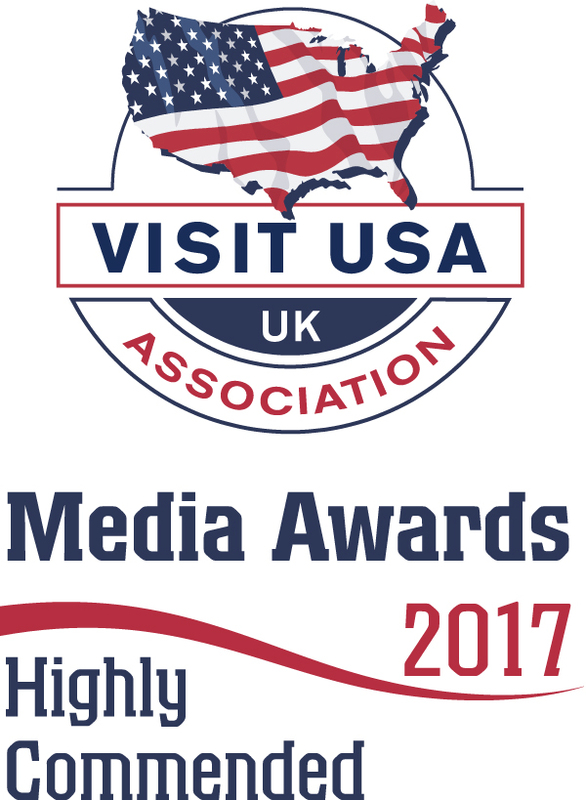 Enchanted by all things Americana, I’d daydream of taking such a trip – obsessively collecting glossy brochures from our local travel agent. Carefully cutting out all the Florida Disney holidays, I’d leave snippets strategically placed around the house, hopeful that my parents would be swayed by the beaming face of Mickey Mouse. Sadly, my dream holiday to Florida wasn’t to be; the military museums of northern France beckoning. Eventually, it became a destination I assumed I was too old to visit. Nobody wants to see a twenty-something brunching with Mickey. Reluctantly, I lay my childhood dreams of holidays to Florida to rest (along with my other hope of joining the Power Rangers). Yet over the past three years – and in a brilliant twist of fate – Florida has become our second home. Now a US state we think of with fondness and familiarity, we’ve roamed Florida’s highways far and wide; fulfilling our childhood fantasies many times over. No longer a place reserved only for the Kevin McAllisters of the world, we’ve discovered that holidays to Florida can offer something to suit every taste and budget. From watching the sunset within a glittering theme park, to snorkelling through crystal clear waters, this sunshine state is brimming with adventures. Having now crossed the pond to this beautiful part of the US numerous times, we thought we would share with you a bumper guide to the best Florida holidays in 2019. 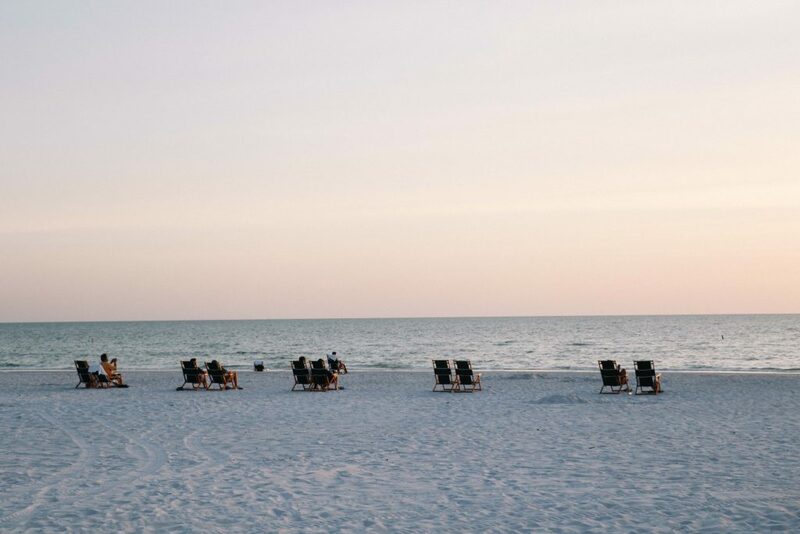 Although by no means an exhaustive list (we still have plenty of this surprising state left to explore), here is just a taste of our favourite Florida vacations. Do I need a VISA to visit Florida? As a UK national, you will need to apply for an ESTA in order to travel to Florida. A quick and easy process, costing only £9, an ESTA is usually turned around within a few days (but we advise that you apply a month in advance). An ESTA lasts two years, meaning that if you travel to the US again within this time frame, you won’t need to apply for a new one. Dependent on where you fly to in Florida, the average flight time from the UK is 8.5 – 9.5 hours. With daily flights from the UK, finding a flight to the sunshine state is easy. There are a number of international airports to choose between, dependent on where you’ll be visiting. 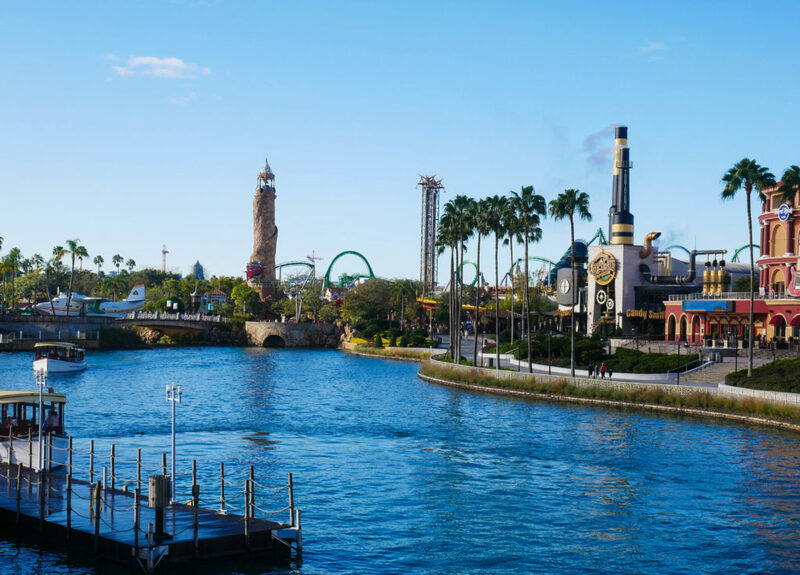 Orlando International – best for theme parks, located just a 20-30 minute drive away. 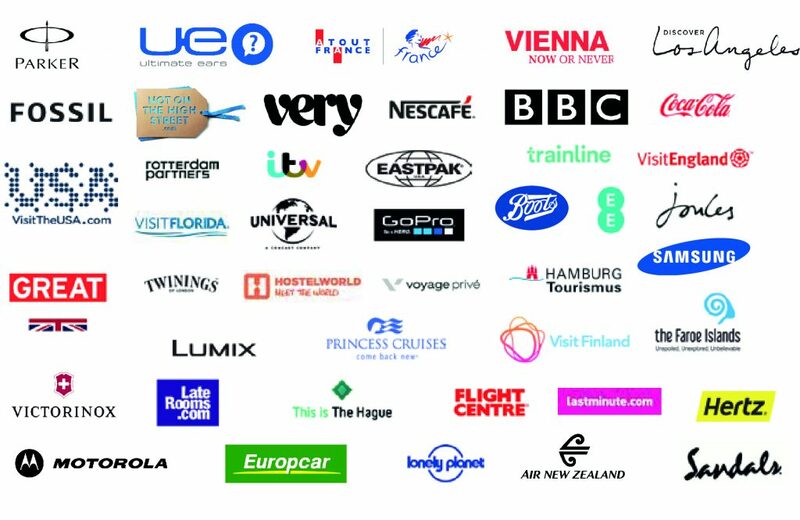 We’ve flown with both British Airways and Virgin Atlantic to Florida. 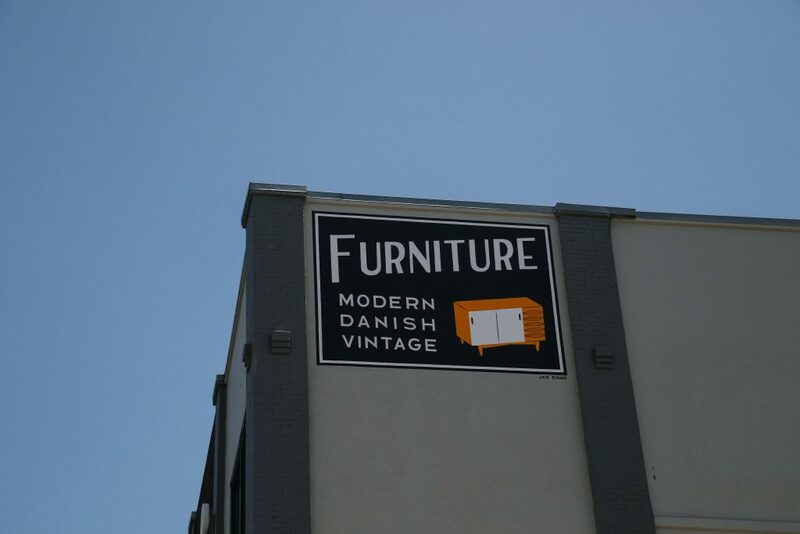 Norwegian Air also offer direct flights to Fort Lauderdale (often a cheaper alternative), and Thomas Cook offer chartered planes to Orlando and Tampa. Top tip for Florida Holidays 2019: for those looking for cheaper flights, avoid Orlando and instead consider Tampa or Fort Lauderdale, if your final destination allows for it. Driving in Florida is surprisingly straightforward. With highways running between the major cities, we found driving around the state easy and uncomplicated. We’ve previously used Hertz for our hire cars – collecting and returning our vehicles with ease at the airport. 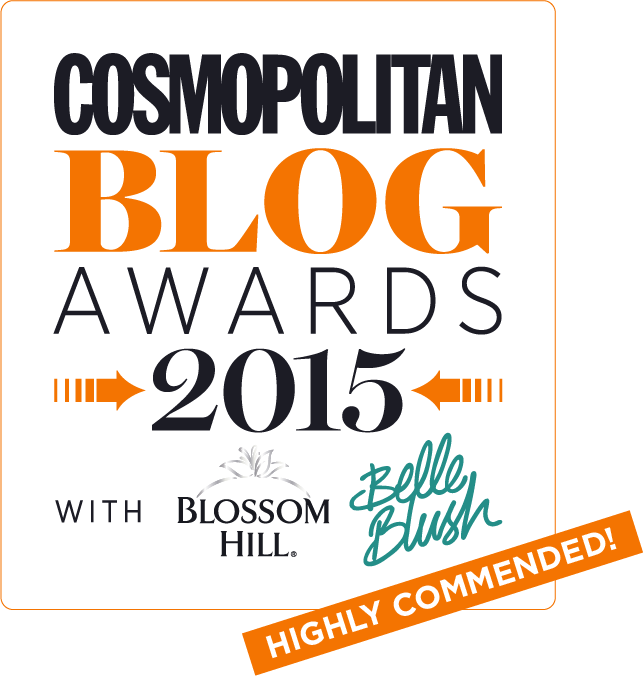 Dollar is also a budget friendly alternative, for those looking to save their pennies. For our initial trip to Florida, we rented a small saloon car, which although fine in transporting us to and from our destination, was incredibly small in comparison to the other vehicles on the road. As with everything in the US, we found that bigger really is better when it comes to your car selection. On our most recent trip to Florida, we found our giant purple jeep, courtesy of Hertz, commanded more respect on the highways and left us feeling far safer (albeit slightly ridiculous). Top tip for Florida Holidays 2019: there are toll booths across all of Florida’s highways. Hertz offer a Platepass (charged at $4.95 per day) to avoid having to pay by cash at each toll. This ultimately works out cheaper in the long term, if you intend to do a fair amount of driving. 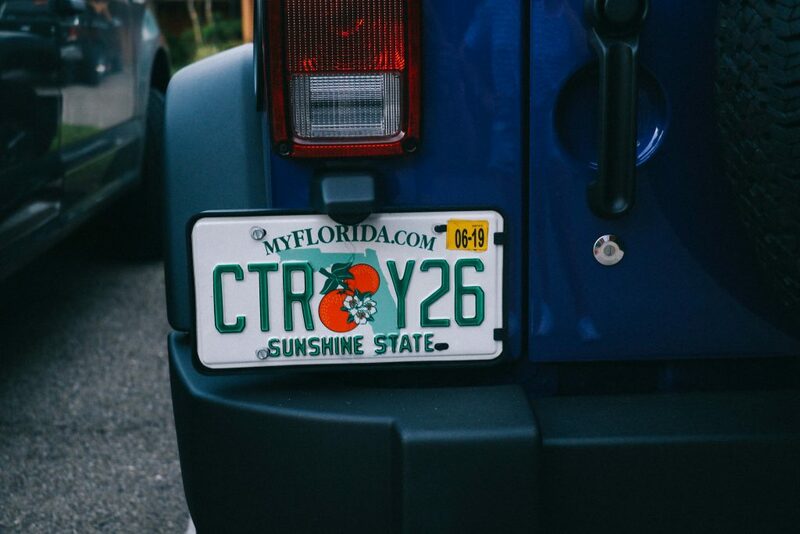 We recently used this for our Florida road trip and found it far easier than having to find the correct change each time. 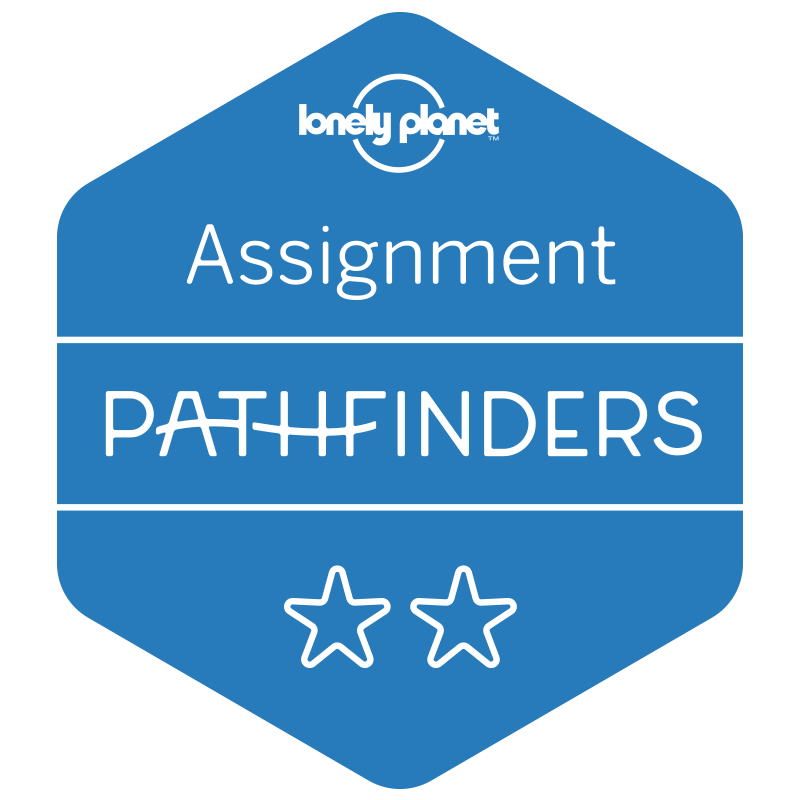 Once you’ve successfully planned your journey across the Atlantic, it’s time to decide on the type of holiday experience you’re after. From adrenaline junkies to foodies, nature lovers to beach bums, Florida can cater to most travel preferences. 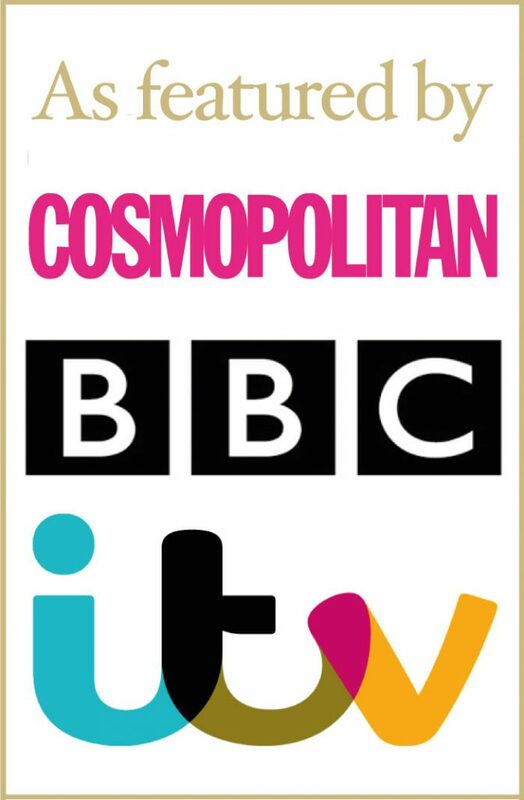 Furthermore, combining more than one experience is entirely achievable; even within just a week’s holiday. Our first taste of Florida came in gloomy January 2017, as the UK shivered under a layer of snow. Stamping my shoes as I boarded the plane, I felt slightly overwhelmed with excitement. Clutching my ticket, I couldn’t quite comprehend that I’d soon be touching down in the place that had dominated my childhood dreams: Universal Orlando Resort. Theme parks don’t come much better than this place. Universal’s flagship park, Universal Orlando Resort opened its doors in 1990; quickly developing into a movie haven for Jaws and E.T. fans. With Universal Studios proving so popular, a secondary park was soon opened, operating under the tantalising name: Islands of Adventures. Today, there are now three parks, with the brand new Volcano Bay – an incredible water park -opening in summer 2017. We began our trip with a stay at the deliciously mango-scented Loews Sapphire Falls Hotel. The newest hotel on the resort, and with a Caribbean inspired theme throughout, Loews added that extra layer of the exoticism to our Florida holiday. After our Caribbean fix, we next moved onto the iconic Hard Rock Hotel, located just a five minute walk from the parks. Set within a large, LA styled villa – complete with quiet butterfly gardens and pool – the Hard Rock was a luxurious stay. The scent of vanilla drifting up the stairs from the cupcake store below was a particular highlight. 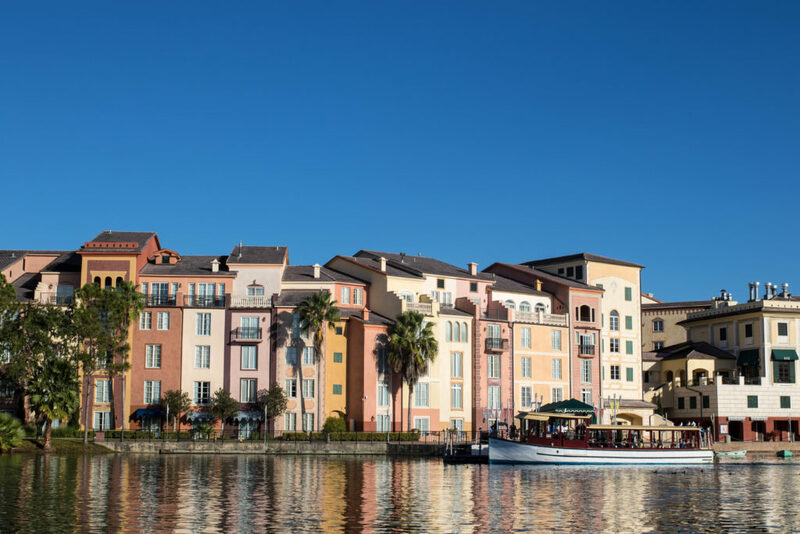 Universal Orlando Resort offers a further four hotels: Cabana Bay Beach Resort, Loews Sapphire Falls Resort, Loews Royal Pacific Resort and Loews Portofino Bay – alongside additional accommodation that is located just a bus ride away. 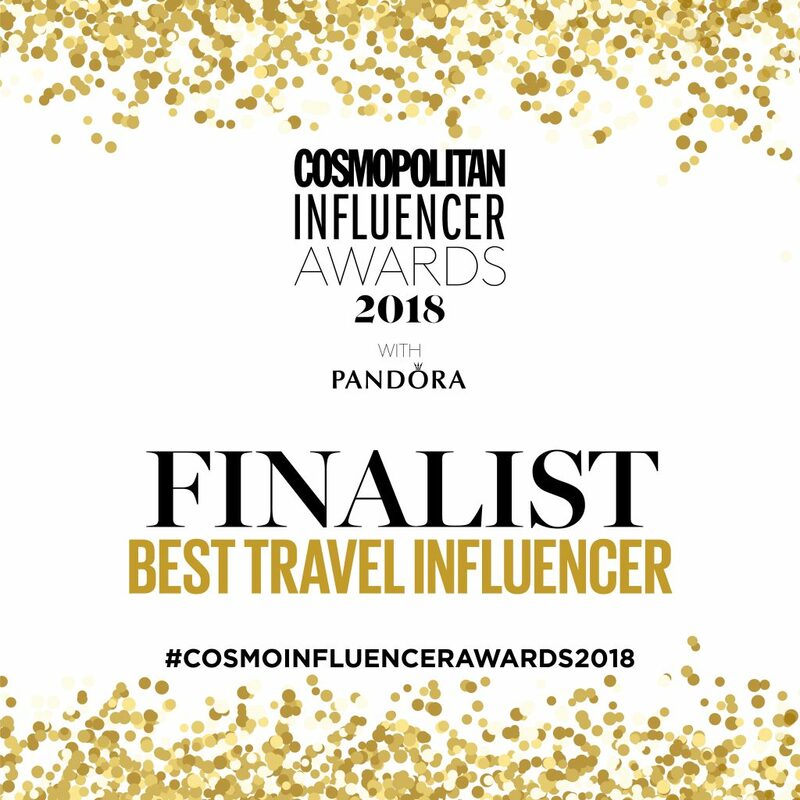 You can view other Orlando hotels here. Of course, no trip to Universal Orlando Resort comes complete without a trip to the mythical world of J.K. Rowling and The Wizarding World of Harry Potter. 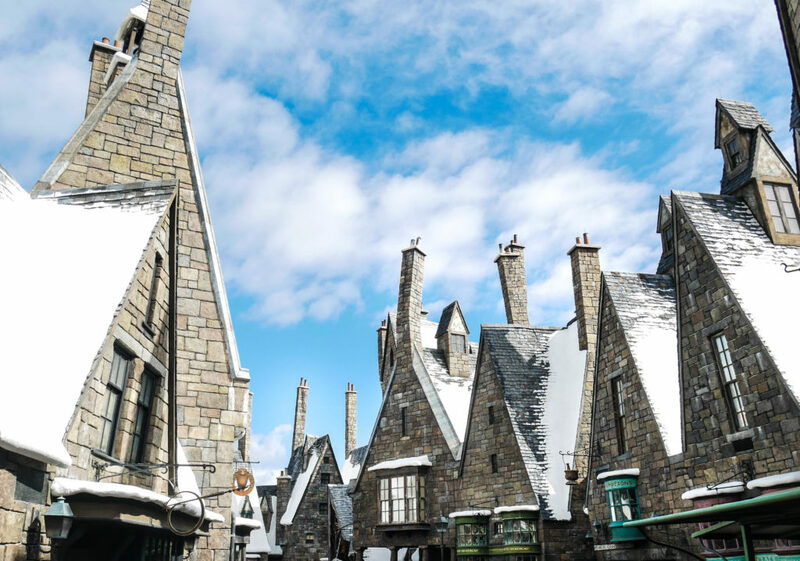 Split across both parks – and connected by the legendary Hogwarts Express – the two ‘worlds’ are based around the winding lanes of Diagon Alley and the cheerful sounds of Hogsmeade, where the imposing Hogwarts Castle resides. It’s perhaps difficult to put into words just how immersive and finely detailed both parks are, with each and every corner capturing Harry’s world exactingly. 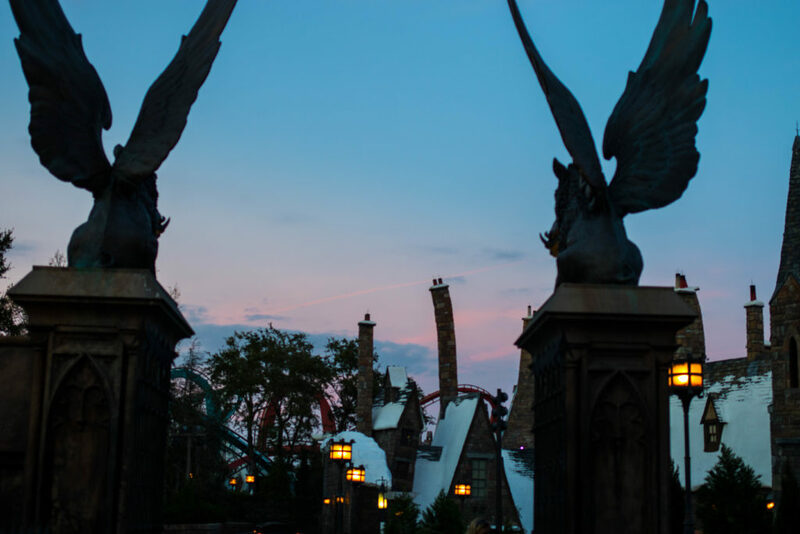 For those hoping to visit both sections of the Wizarding World (and intent on riding the Hogwarts Express), please note that you’ll need tickets for both Universal Studios and Islands of Adventure. 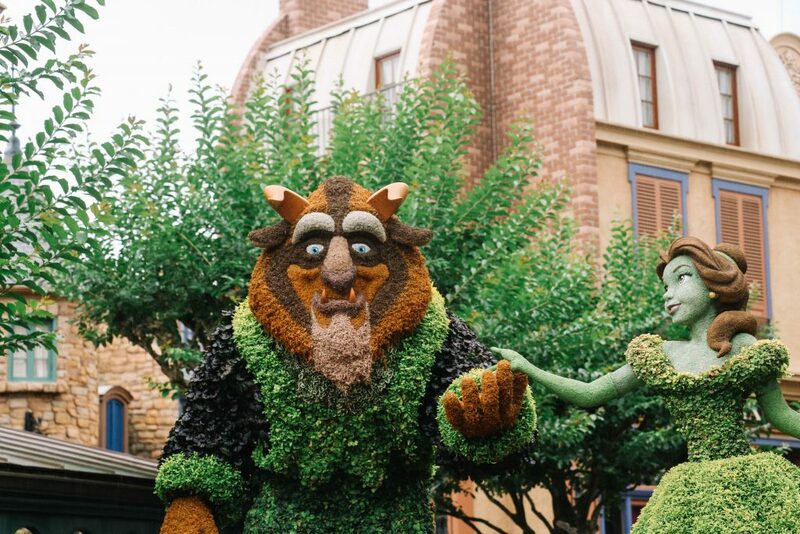 It would be impossible to put together a guide to Florida holidays 2019 without touching upon Walt Disney World. The glittering, magical Mecca of Florida is difficult to resist; even at the age of 31. Indeed, our visit to Walt Disney World came far later in life than I’d expected, but was still as fantastic as I’d hoped. Over the course of our 10 day road-trip to Florida, we began each day by opening a Willy Wonka styled Golden Envelope, lovingly put together by the Visit Florida team. Each envelope detailed what adventures we had in store next, and were brilliantly unexpected. Having made our way around the state, our final Golden Envelope was perhaps the most special of them all. “It’s time to fulfil your childhood fantasises and head to Walt Disney World,” the letter read. 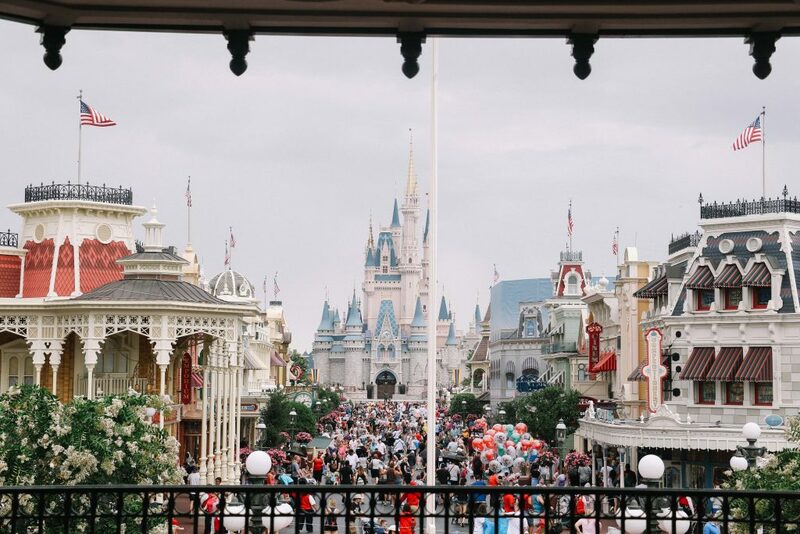 Hearts racing and with no time to waste, we threw our suitcases into our giant jeep and disappeared in a cloud of dust; the Disney Castle finally beckoning. Arriving at Walt Disney’s pearly gates and glittering spires just a few hours later, a wave of emotion washed over me. This was a moment 32 years in the making, and I didn’t know where to begin. Indeed, planning your time across all four parks of Walt Disney World is crucial. With almost endless possibilities and a dizzying number of areas to visit, we strongly recommend downloading the Walt Disney World app. 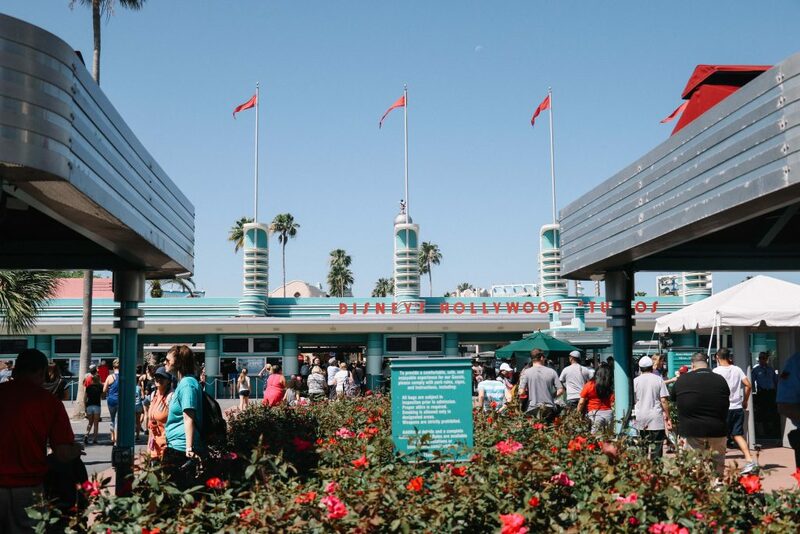 Handily showing queue times, maps of each park and booking options for the many restaurants, this app will help you make the most of your time between the parks. 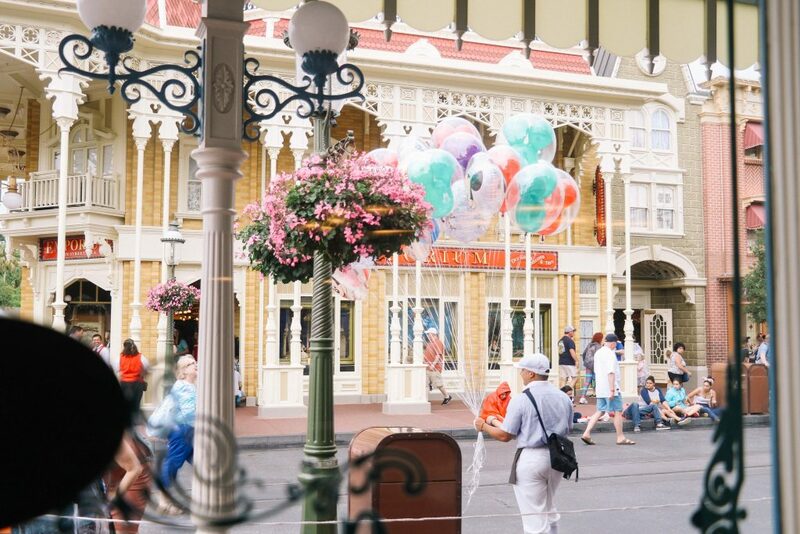 Top tip: the restaurants in the parks get booked up very quickly. 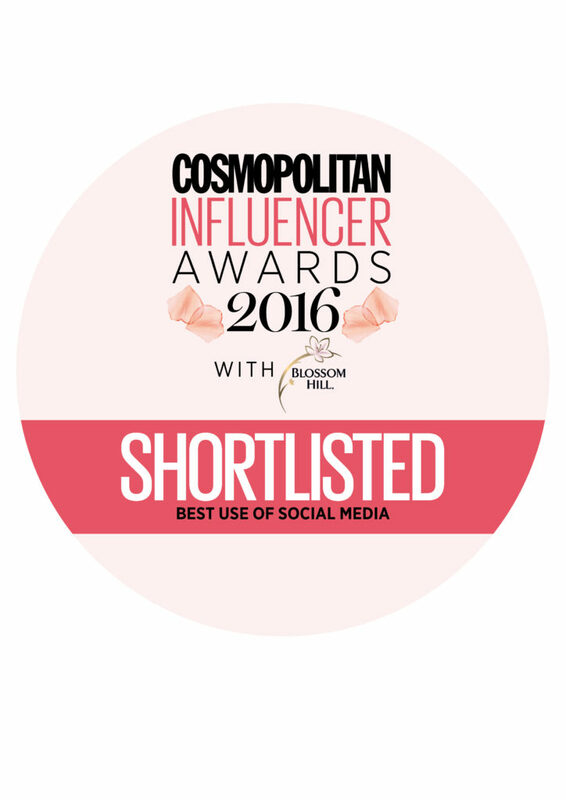 Make sure you reserve your place in advance, to avoid disappointment. 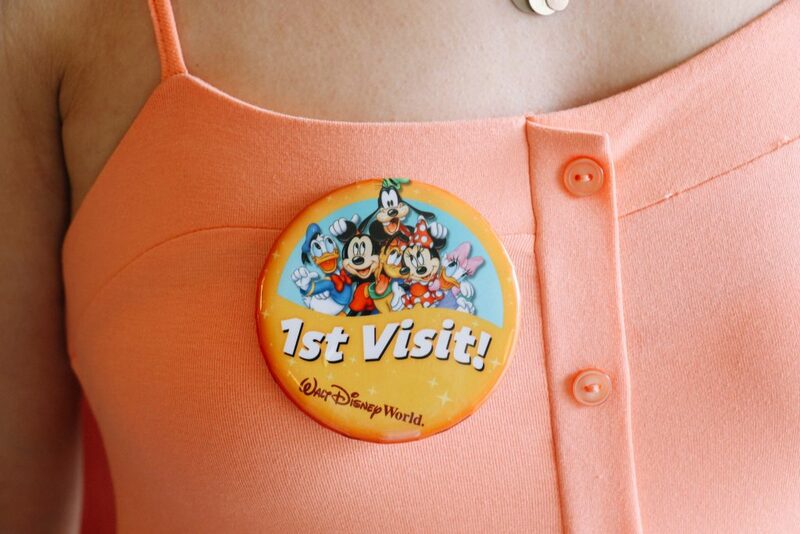 Crucial to your experience of Walt Disney World are the onsite hotels. We were incredibly fortunate to stay at Disney’s flagship and most luxurious resort: Disney’s Grand Floridian Resort. 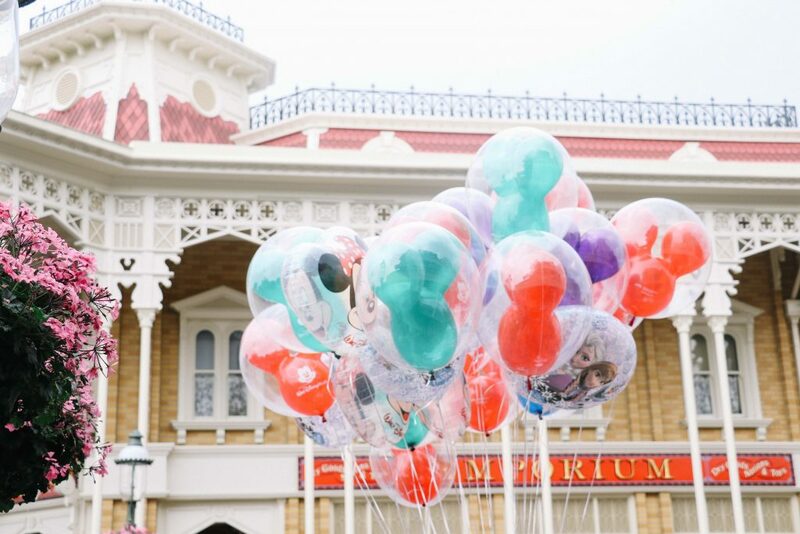 A true Disney fairytale located inside an impressive old-Floridian style Victorian mansion, the hotel was almost as important as the parks in ensuring that our visit was as memorable as it was. With easy access to the Magic Kingdom via the hotel’s own monorail station, the hotel provided stress-free, seamless access to the parks. For a full range of hotels in and around Walt Disney World Resort, take a look here. 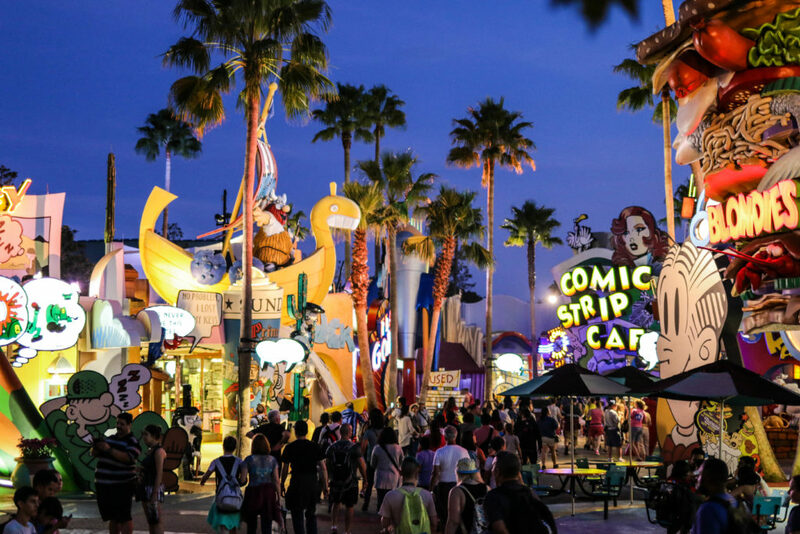 Having now successfully experienced both Universal Studios and Walt Disney Resort World, it’s clear that both parks offer something very different to visitors. 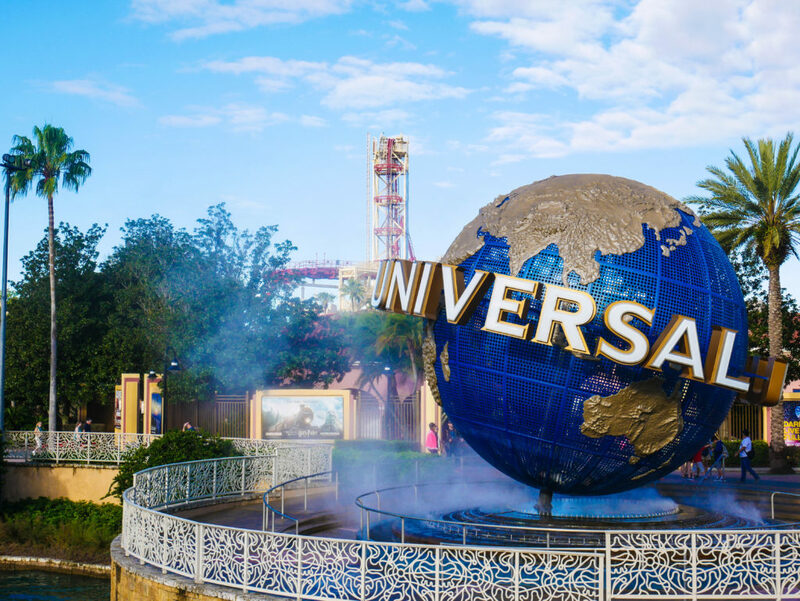 For thrill seekers, rollercoaster lovers and film buffs, Universal Studios should be your point of call. For younger families with children in tow, Walt Disney is a better option; offering a softer, more gentle experience. What both parks offer in equal measure, however, is true escapism. 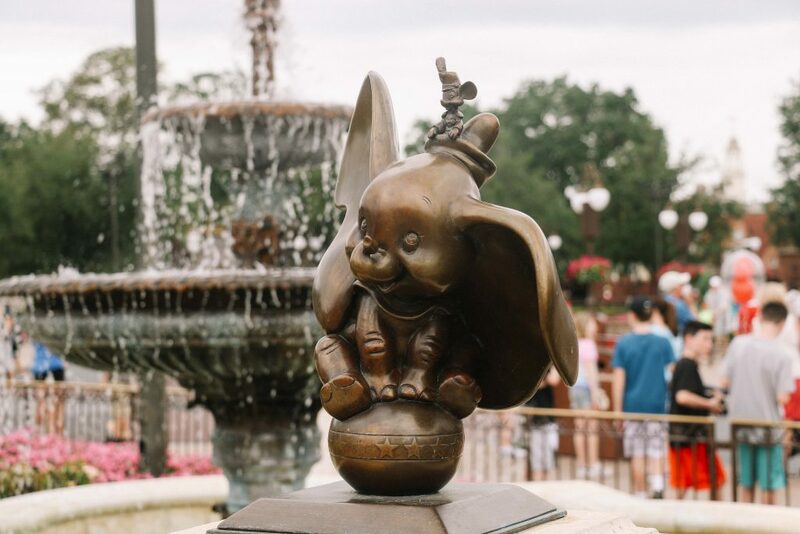 Read our full guide to Walt Disney World Resort. In and amongst the dazzling lights of Orlando and the flowing cocktails of Miami, it’s perhaps easy to imagine that holidays to Florida come only in the shape of loud and crowded adventures. For a long while, this was our perception too – until finding ourselves on the shores of Anna Maria Island, that is. An island measuring just seven miles long and two miles wide, Anna Maria floats quietly in the warm waters of the Gulf of Mexico, along Florida’s eastern shoreline. Belonging to neighbouring Bradenton, it is a part of Florida that avoids the headlines. ‘Florida’s best kept secret’, as one visitor told us. 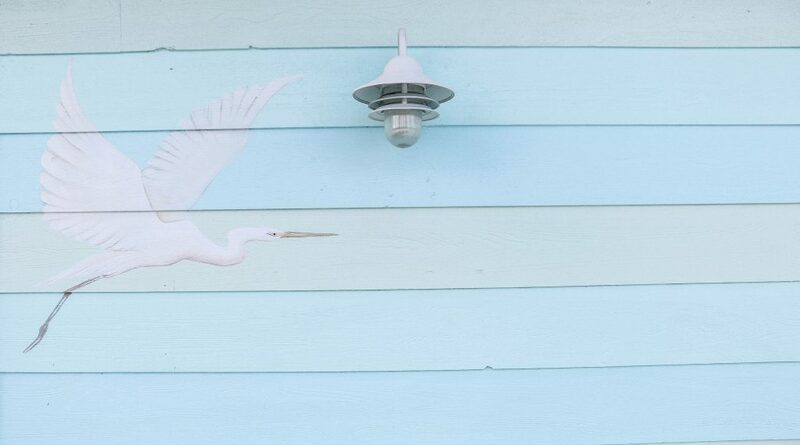 Indeed, Anna Maria Island is not just any part of Florida – it is a quintessential piece of ‘old Florida’. In order to visit the Island, we flew directly to Tampa airport, where we collected our Hertz hire car. From here, the journey was incredibly straightforward (simply follow the I-75), and included a mesmeric journey over the arcing Sunshine Skyway Bridge. An Island dedicated to preserving its local, provincial feel, no building on Anna Maria can rise above two storeys. As such, there are few hotels here, with visitors instead staying in rented villas. Whilst visiting, we were fortunate enough to stay in a beautiful waterside home, courtesy of Anna Maria Vacations. 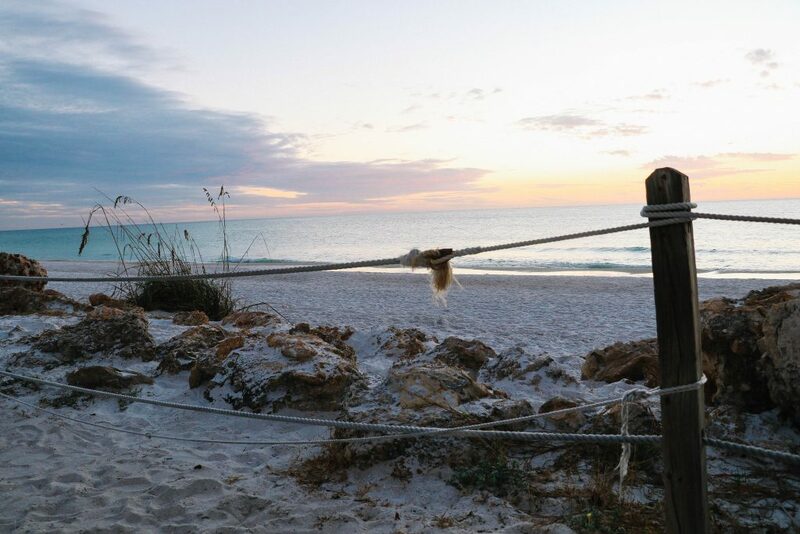 Although small, Anna Maria Island offers plenty to keep its visitors busy. 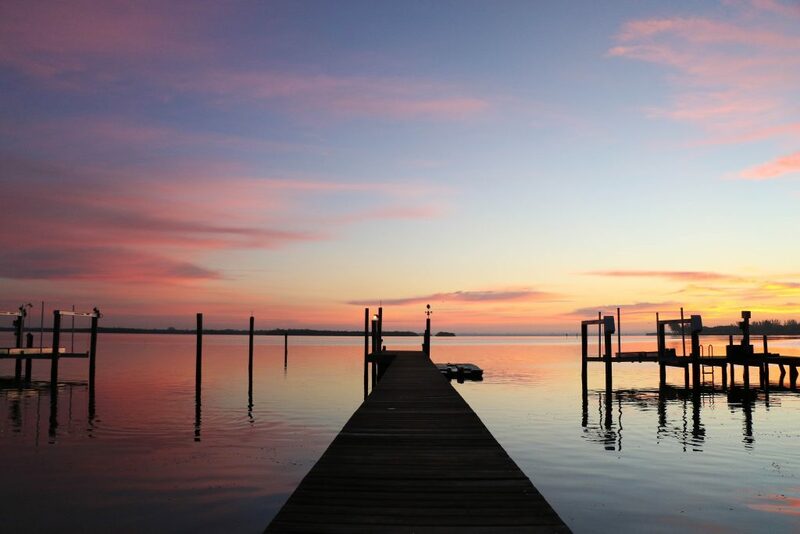 Whether it be bike rides, kayak tours, SUP board yoga, boutique shopping, dolphin and manatee boat tours, beach days, or simply eating out at the Island’s many restaurants (we’d highly recommend breakfast at Ginny and Jane E’s), life here is unhurried, peaceful and in short – blissful. 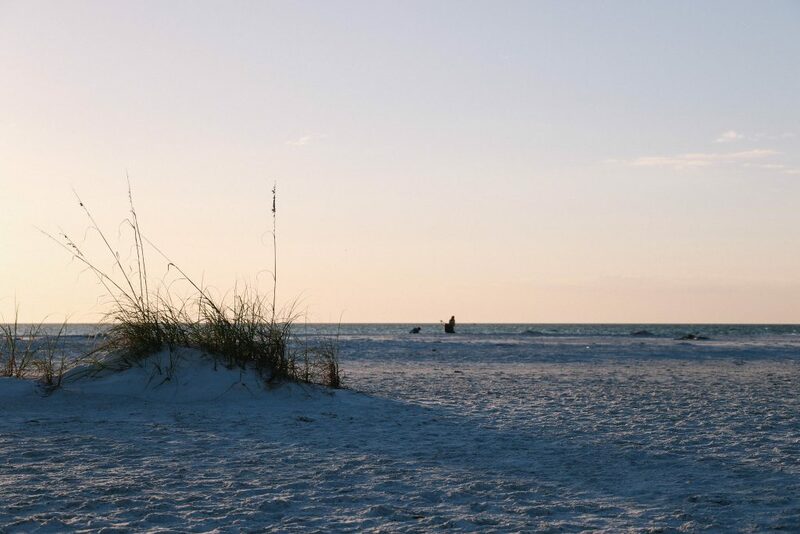 To experience the true magic of Anna Maria Island, simply head to the beach at sunset (Bean Point in particular). Here, as families gather on the pristine white sands, the sky blushes a vivid pink and dusky blue. Indeed, the Island offered some of the most beautiful sunsets we’ve ever seen. 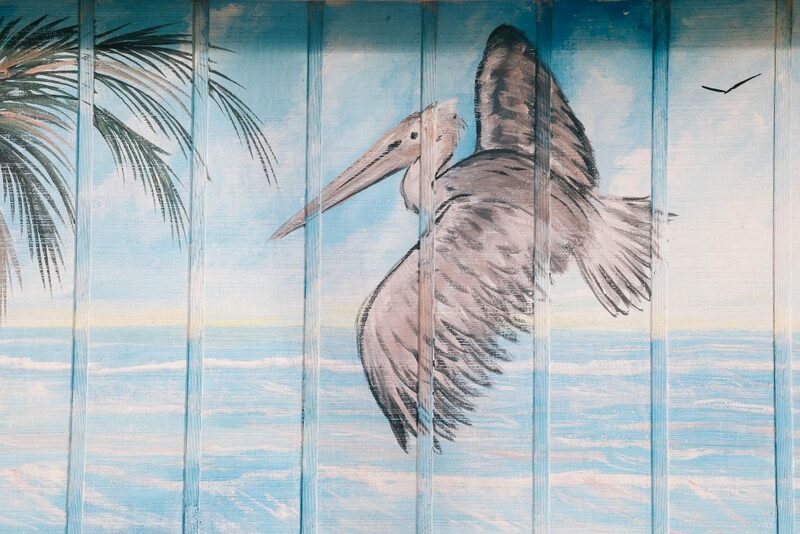 Anna Maria is a true paradise and wonderfully undiscovered part of Florida; a destination that in short, cannot be missed. St Petersburg – affectionately known as St Pete – is a city that had been on our radar for some time. As Tampa’s closest neighbour (a mere 25 minute drive away) we were under the (incorrect assumption) that both cities would be fairly comparable. Our three days exploring both downtown St Pete and the golden beaches of Clearwater, however, unearthed an all together different city. 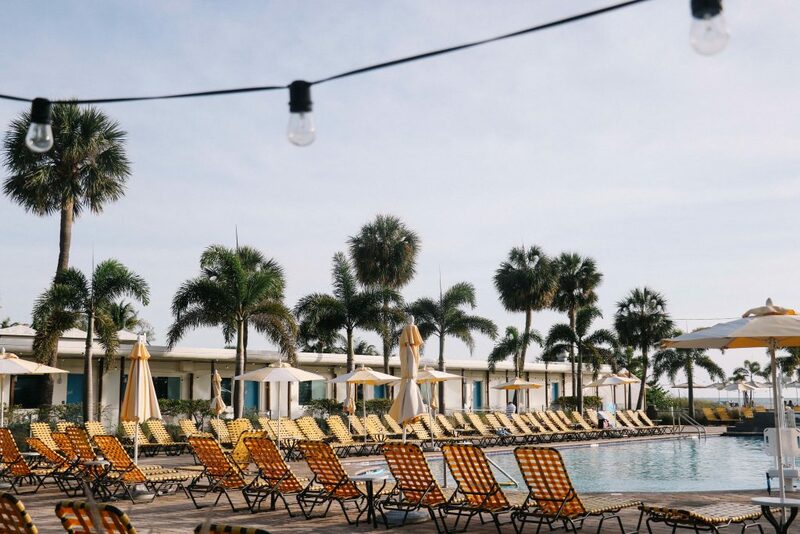 Arriving at the picture-perfect setting of Postcard Inn on the Beach , a former motel located just 15 minutes from downtown St Pete, we frantically changed into our swimsuits. Positioned on the powdery, white sand of Clearwater beach, complete with swimming pool and bar, there was a distinctive holiday atmosphere to this small corner of Florida. 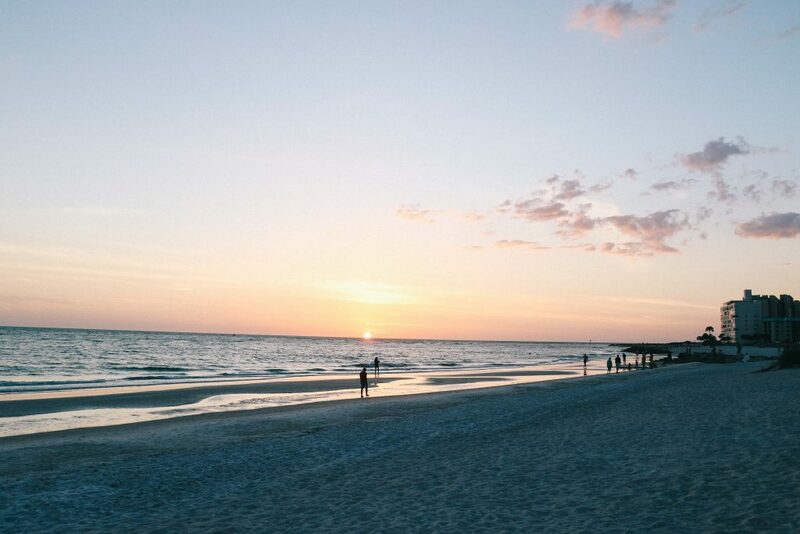 As groups of friends chatted around the pool, beers in hand, and beach goers gathered for St Pete’s iconic sunsets, we felt ourselves relaxing into a slower pace of life. 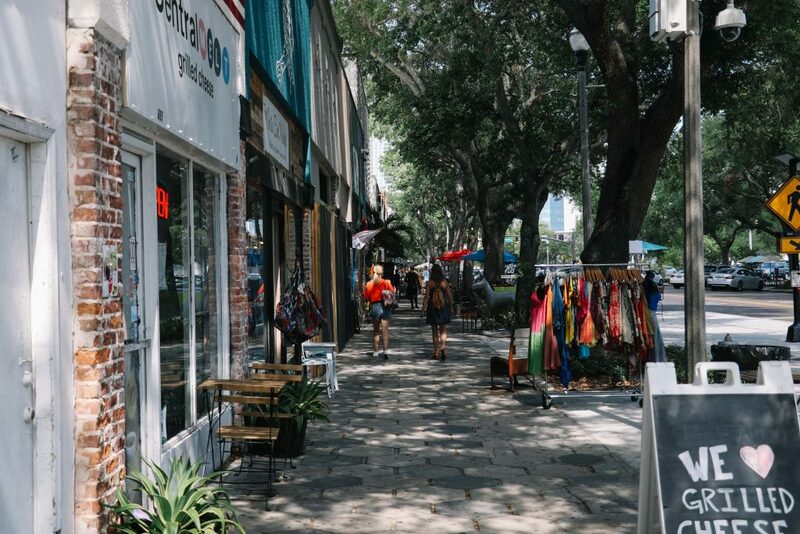 For those able to pull themselves away from the beaches of Clearwater, downtown St Pete makes for a surprisingly vibrant and eclectic visit. Our first introduction to the city came one hot May morning, as we slipped into our very own speedboat tour. It was an energetic and rather terrifying introduction to the city’s skyline. 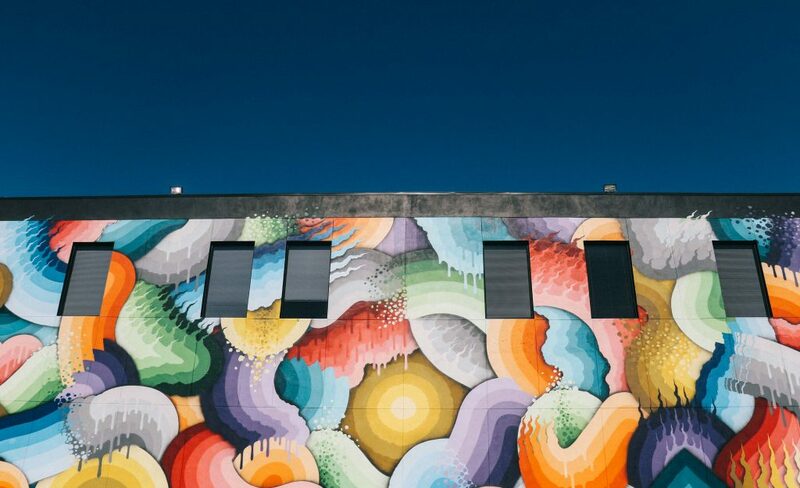 Having survived our maiden voyage across the gulf coast, our afternoon in downtown St Pete was spent exploring the city’s colourful and painted neighbourhoods, via a mural tour with Saint Paint Arts. For those hoping to experience a different form of art, the Salvador Dali Museum also offers 20,000 feet of cool gallery space for those more dedicated art aficionados. For food lovers, downtown St Pete boasts a varied mix of delicious independent restaurants and eateries. For those looking for a little Cuban inspired cuisine, stop by Bodega – a street food restaurant hidden behind a cheery yellow hatch. Offering mouth-watering Cuban sandwiches, our lunch at this busy spot was a highlight of our visit: an opportunity to mingle with locals, and experience a true slice of everyday life on Florida’s Gulf Coast. 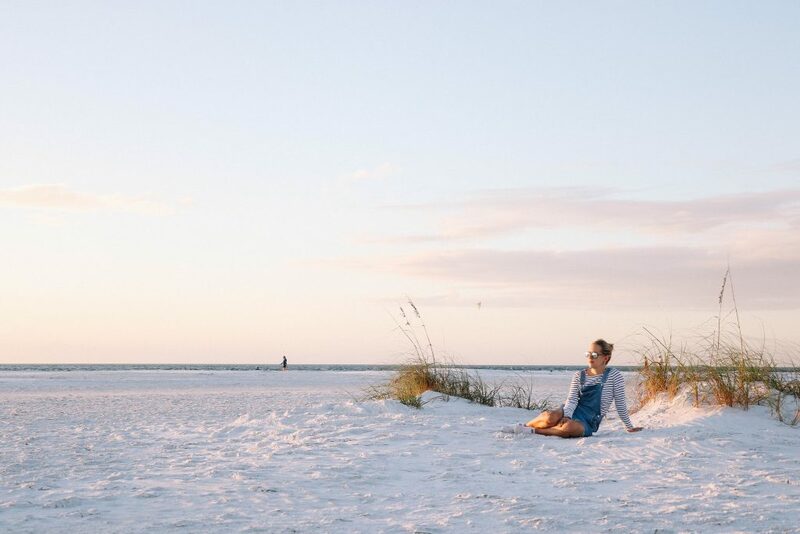 St Pete Clearwater is the ideal Floridan destination for those looking to bask on sandy beaches, whilst enjoying downtown bars and beachside soirees (stop by the Don CeSar Hotel to truly enjoy this pastime). 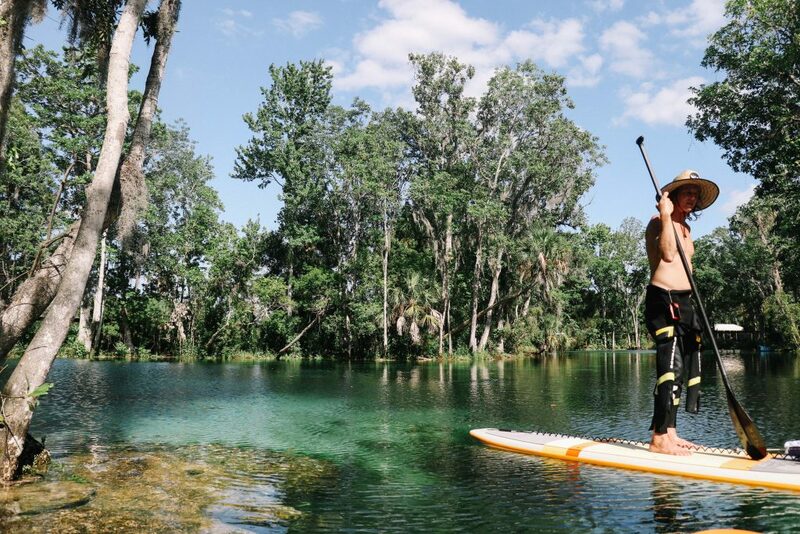 A 1.5 hour drive north of Tampa lies the mesmerisingly beautiful Crystal River. Home to Florida’s national animal – the manatee – this destination was something of a pilgrimage for us. Indeed, also known as the ‘Manatee Capital of the World’, Crystal River is a haven for those looking to get up close and personal with these gentle animals. It was something we had been eager to do since our magical introduction to manatees, when visiting Anna Maria Island. Arriving at our accommodation for the night – Plantation on Crystal River – we watched as fellow visitors rode past on pastel coloured bikes. Palm trees gently blowing in the wind, and the sparkling Crystal River running behind the hotel, this was perhaps one of the most relaxed spots we’d experienced in Florida. Our 48 hours here (although we advise you stay far longer, if possible), was a magical manatee blur. 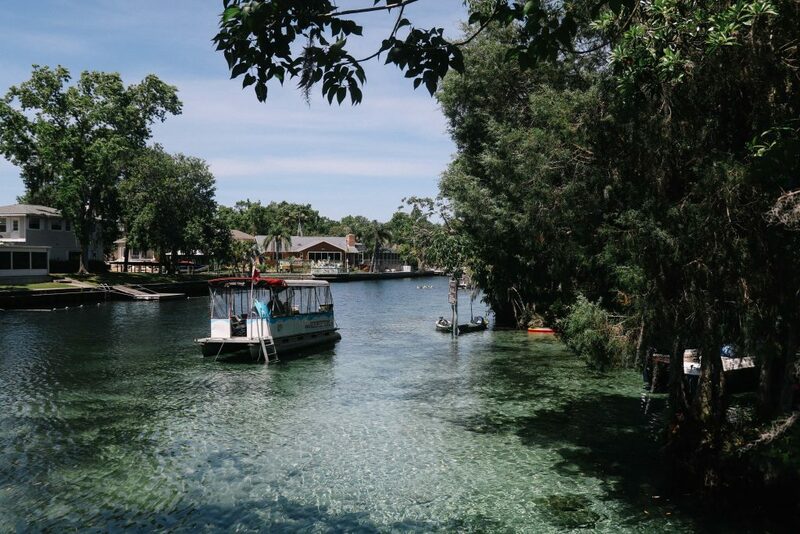 Aside from the opportunity to swim with manatee, Crystal River is worth exploring simply for its natural beauty. 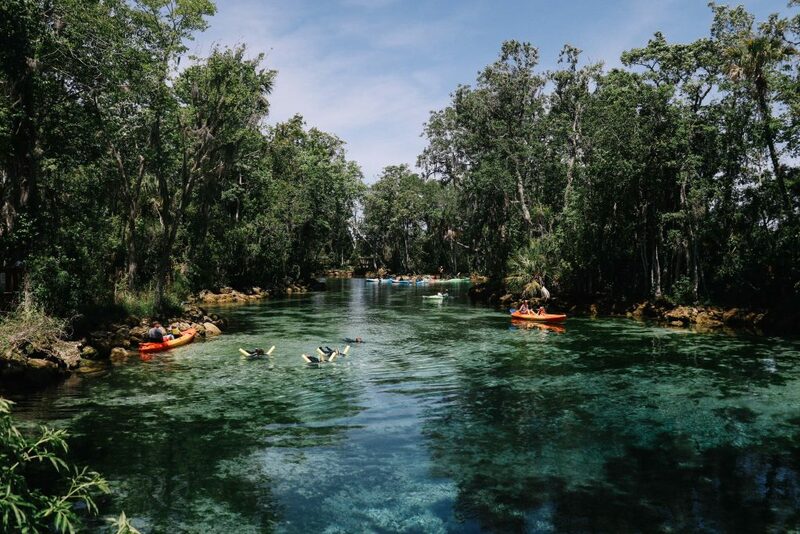 With unbelievably clear waters, a trip to Crystal River would not be complete with a visit to the Three Sister Springs. One of the 50 springs that feed the surrounding Kings Bay Area, the Three Sisters Springs is also known as the ‘winter home of the manatee’. During the colder months, manatee gather here in their hundreds, huddling in the warm waters from the months of November to March. Kayaking and snorkelling are the perfect way to explore this area, with colourful marine life and shimmering turquoise waters all year round. Read our full blog post on Swimming with Manatee on Crystal River. 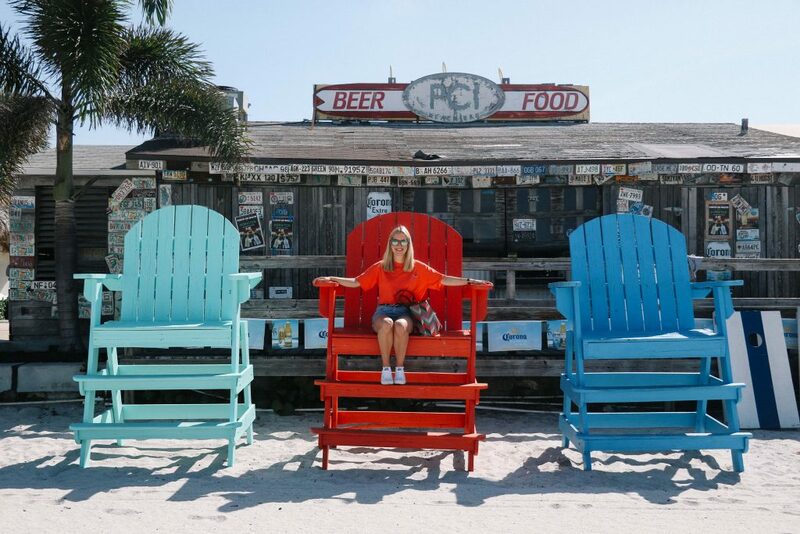 A city often overlooked for the bright lights of Orlando or Miami, Tampa is a place that took us by surprise and a brilliant option for Florida holidays in 2019. Having flown into the city just a few months prior in order to visit Anna Maria Island, we’d gazed up at its shining skyscrapers with curiosity. With little knowledge of the city (other than that provided in Magic Mike), Tampa remained to us a mystery. Until earlier this summer, that is. Hiring two bikes via Coast Bikes, we decided to explore the city by two wheels, cycling along Tampa’s newly launched 2.4 mile River Walk. Designed for joggers, walkers, cyclists and Segway riders, the River Walk provides a refreshing way to see this US city, with no public transport or car required. 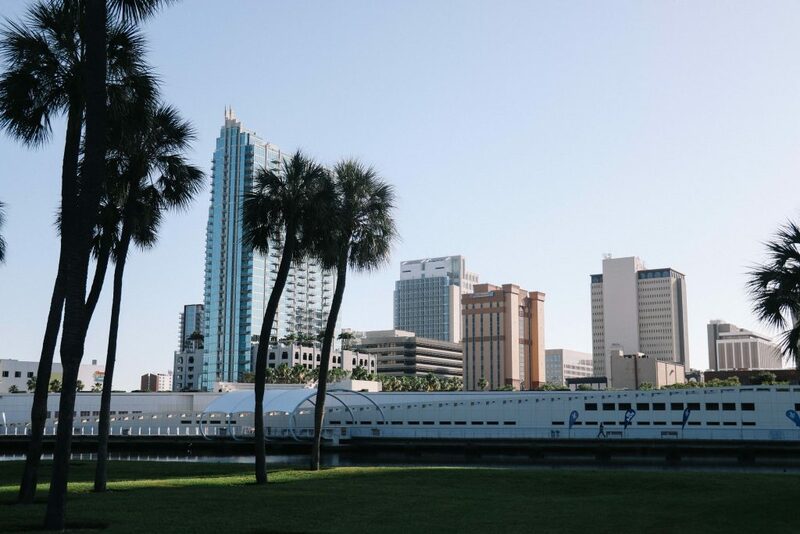 A city undergoing exciting change and redevelopment, there’s an energetic buzz to Tampa, making it a great place to visit in Florida in 2019. 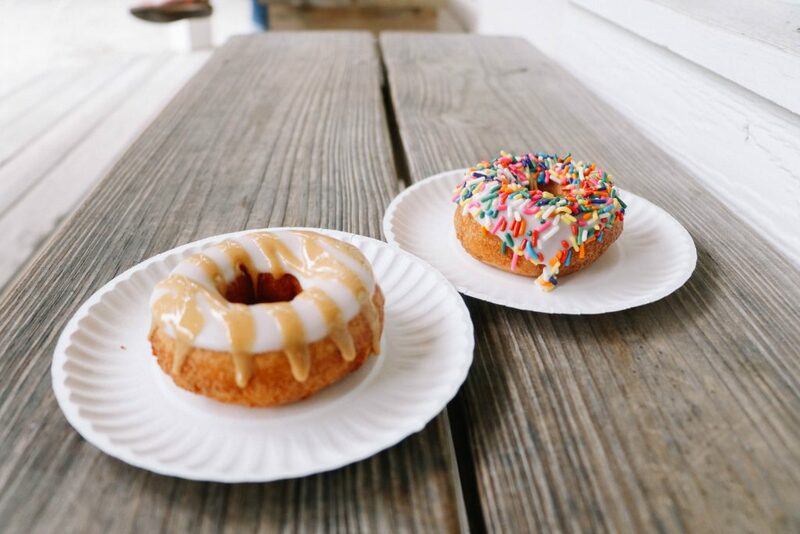 Now bursting with artisan cafes and delicious downtown eateries, our 48 hours in Tampa revolved firmly around food. 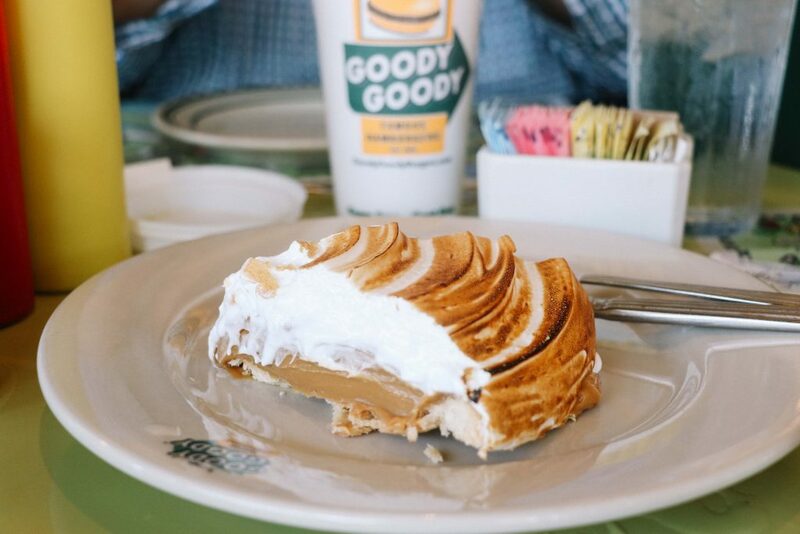 Indeed, a stop for brunch at the infamous Goody Goody is a must for anyone visiting the city. Our home for our 2 days in the city was the Aloft Hotel. 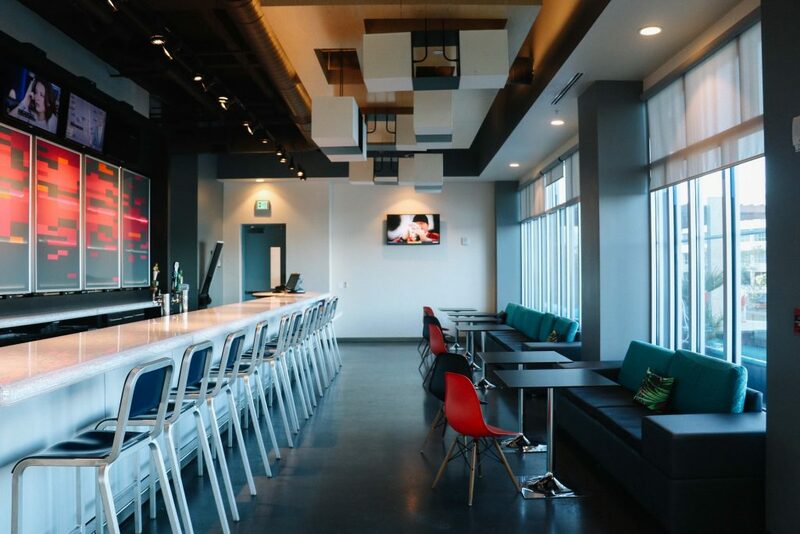 Situated in downtown Tampa, overlooking the river, this achingly cool, hostel-styled hotel (complete with rooftop bar) offered a prime location from which to explore the city. From here jumping on a bike, a pirate-inspired river taxi, or (for the truly energetic) a water bike, was incredibly easy. Tampa is the ideal city for pairing with a beach holiday along Florida’s Golf Coast. Small enough to explore in just a couple of days, and with a real foodie-focus, it’s a city that is as enjoyable as it is surprising. Read our full guide to Tampa here. 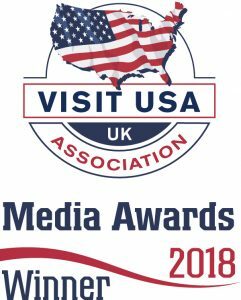 Florida holidays in 2019 comprise of far more than an encounter with Mickey Mouse or a stay in a leafy villa. As our adventures around the state have demonstrated, Florida is a holiday destination brimming with variety and possibility. From the shaded, quiet paradise of Crystal River, where lazy manatees dictate the pace of life, to the cocktail parties of St Pete, Florida holidays can offer something to suit every taste of traveller. All you’re left to do is to decide where you’ll be visiting in Florida in 2019. 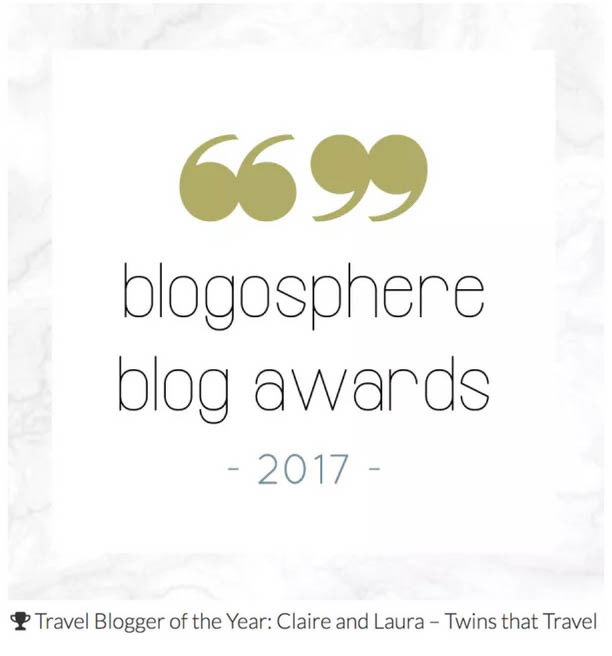 "Top Tips for Managing Travel Anxiety"
"Our Photography Tips for Bloggers"
We are heading to Florida at the end of the year and are now going to try and factor in a trip to Crystal River! Thanks so much for the advice! 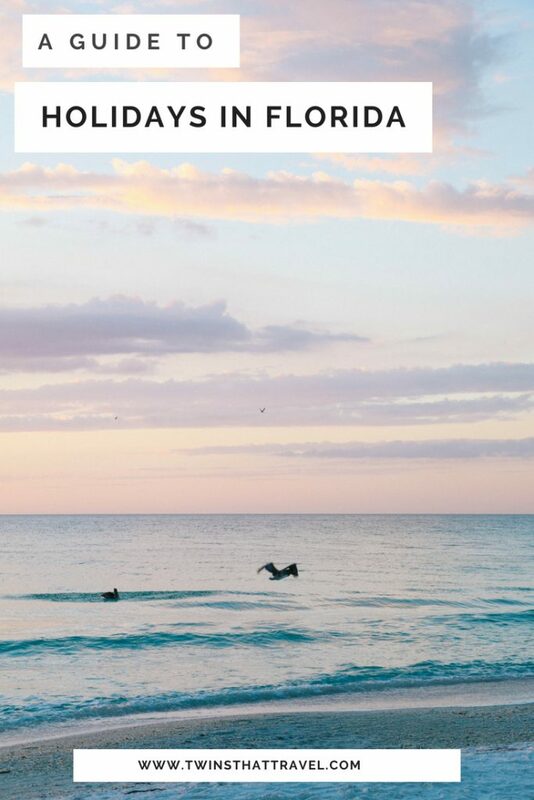 wow, Florida is such a nice place I’ll put it my bucket list for my next trip really like your blog good work keep it up.